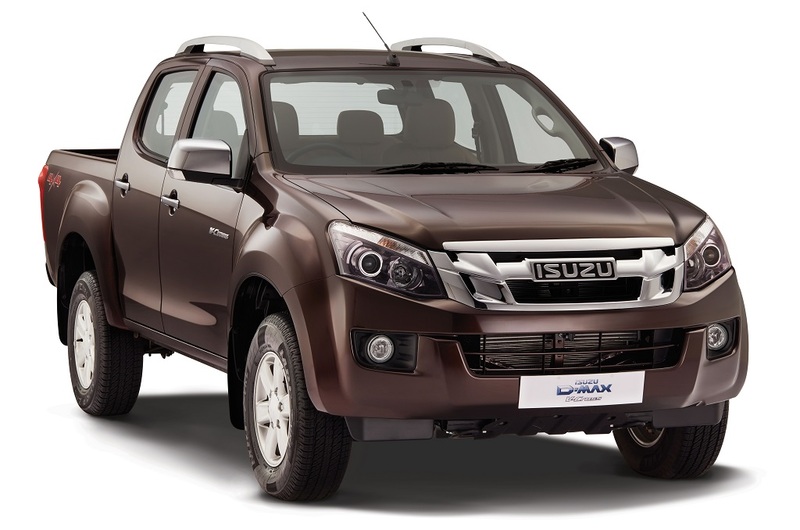 The National Procurement Portal of India will provide access to ‘India-made’ ISUZU D-MAX Pick-up range to all government departments. 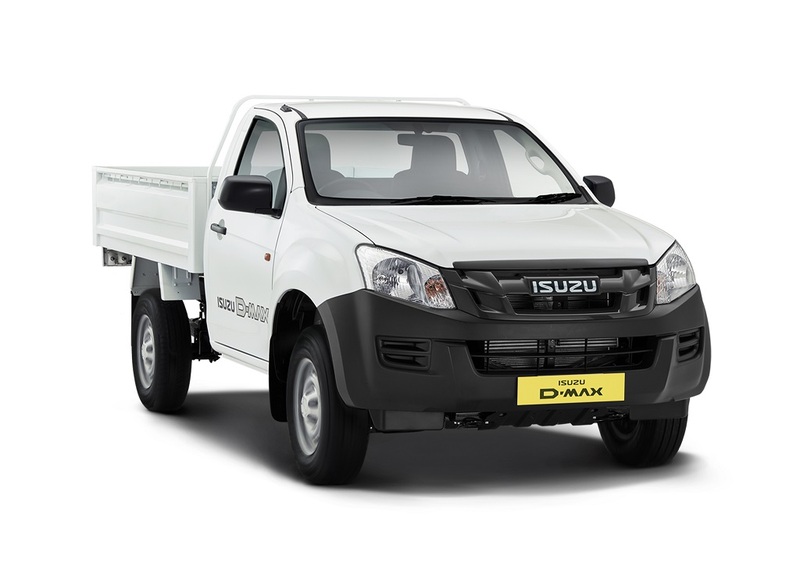 13 February 2019, New Delhi: India-made ISUZU D-MAX Pick-ups will now be available directly to government departments and public sector units through Government e-Marketplace (GeM). 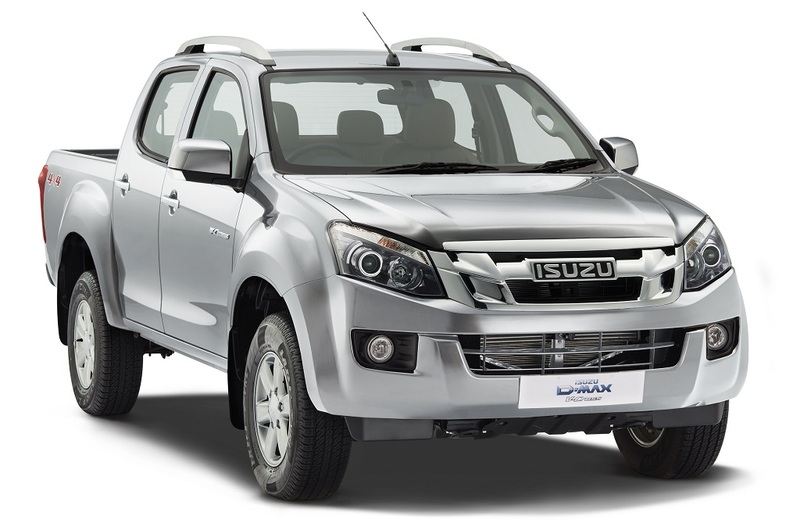 The central and state government establishments can now directly procure from the range of globally renowned ISUZU D-MAX Pick-ups, through the centralised GeM Portal, which includes the full-fledged commercial Pick-up – D-MAX Regular Cab Flat Deck (High-Ride variant), 5-seater multi-utility Pick-up – D-MAX S-CAB (Standard & High-Ride variants) and the versatile adventure utility Pick-up – D-MAX V-Cross (Standard and High-Grade variants). 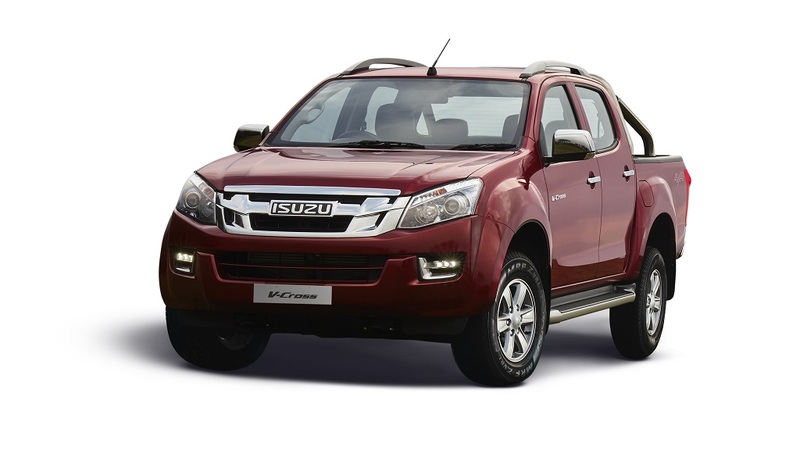 The ISUZU D-MAX V-Cross is India’s First Adventure Utility Vehicle, and caters to those buyers who seek a 5 seater Pick-up with 4WD capability, ready to perform on any terrain. The V-Cross comes with a highly capable shift-on-fly 4WD system, modern SUV features and a large deck. Available in High and Standard grade variants, the new V-Cross comes with additional features such as – Electronic Stability Control (ESC) with Traction Control System (TCS), Auto Cruise Control, Daytime running lamps (DRL), LED Tail lights, Rear view camera, 2-Din touchscreen entertainment system and Side-step.